Washing Tips - How To Wash Bamboo Sheets The Right Way? Bamboo Bedding Washing Tips – How to wash bamboo sheets the right way? 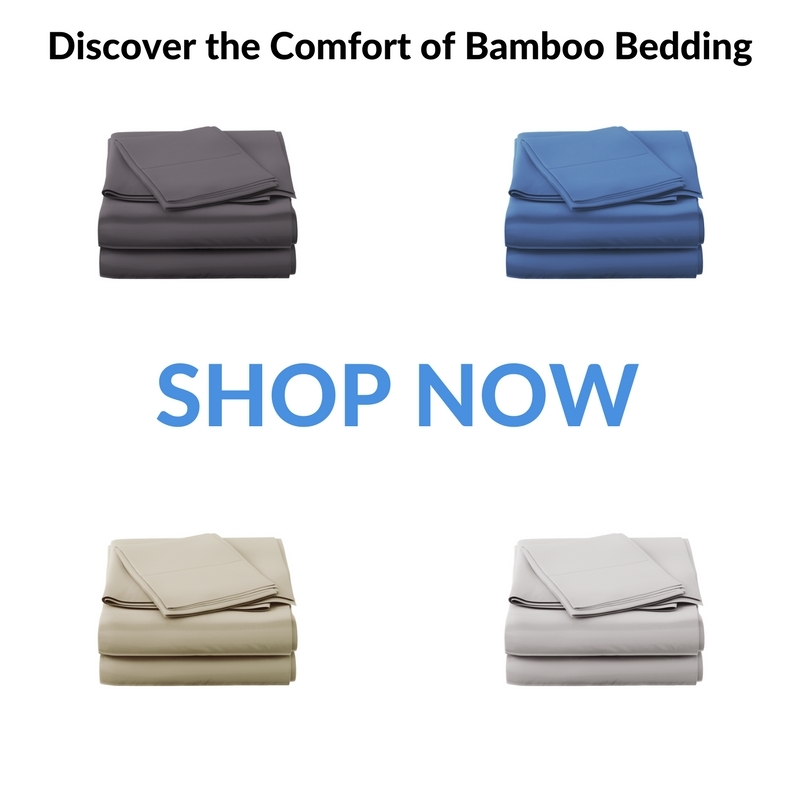 We recommend that bamboo bedding always be washed immediately after purchase. To prevent the sheets from shrinking, they should be washed in cold water and mild detergents. Washing bamboo bedding in cold water definitely increases the lifespan of these natural products. Bamboo bedding should only be washed in a machine load with bamboo bedding. If washed with other bedding, the bamboo linen colors could leak and stain lighter fabrics. Bamboo bed sheets should never be washed with bleach because bleach can harm these delicate linens. Furthermore, it is very important to choose a detergent that does not contain bleach when washing bamboo bedding. It is a good idea to use natural detergents to wash these linens, but not 100% necessary. Baking soda and white vinegar can be used to brighten this kind of fine bedding. Drying Bamboo Bedding – How to dry bamboo sheets properly? We recommend that bamboo bed sheets be dried naturally. You can hang them outdoors or indoors. This type of graceful bedding can become damaged if they are machine dried because they are very delicate. 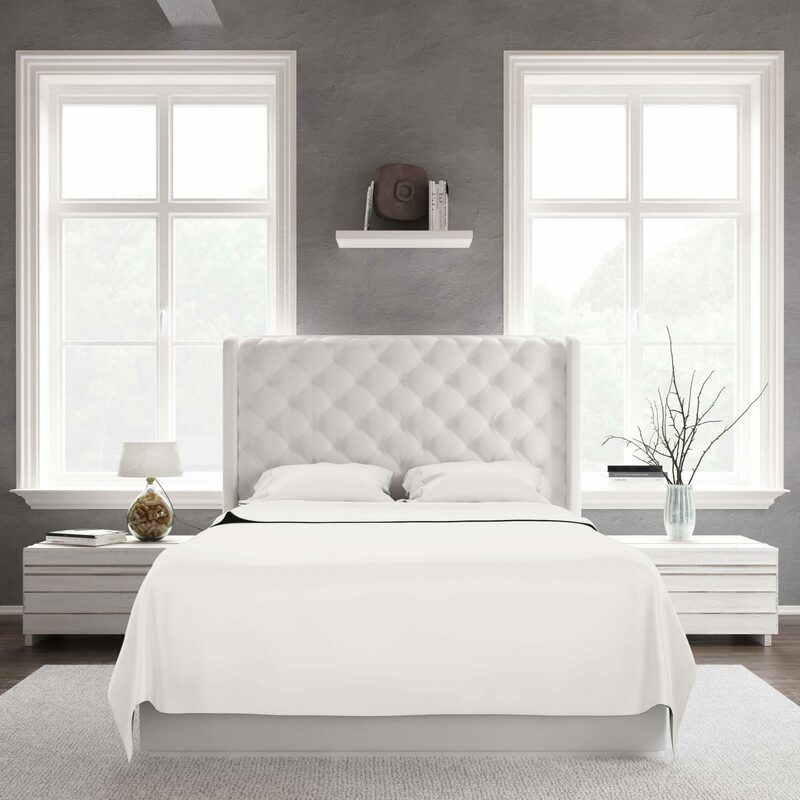 Bamboo bed sheets have a tendency to wrinkle if they are dried in automatic laundry drying machines so we also advise you to iron bamboo bed sheets on low temperature. High heat and too much steam can cause permanent damage to bamboo linens. Finally, it is important to follow the factory instructions on how to wash and iron bamboo bedding. Most of these excellent quality linens require special attention and it is worthwhile to take note of the washing and drying instructions. Natural bamboo sheets made with rayon are prone to shrinking and therefore you must read the manufacturers labels before washing and drying.